If you are resident in Nasarawa, Benue, Enugu, Anambra, Edo, Ondo, Ekiti, Kwara, Niger , Kogi states and part of Abuja, then you may soon experience Telecommunication blackout. 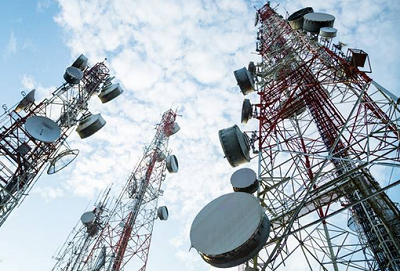 Telecommunications services in Abuja and nine other states may be disrupted soon. Haaa, this is bad news,I hope government and all parties concerned could come to a round table and resolve their differences amicably..
blackout in telecommunications is very dangerous. Our government bad o. Then no want give telecome oo.